Niamh Ni Bhriain, a former Frank Jennings Intern at FLD in Dublin, describes a visit to human rights defender David Ravelo Crespo in prison in Colombia. "Across the globe, great minds and voices continue to face oppression, criminalisation, and levels of danger that force them to leave their home or even their country, either temporarily or permanently. This brought to mind David's own words: 'It's not sad... What they have done to me is very painful, but in here, through my words and poetry, I can transcend these prison walls.'" Accuse me of not being quiet because my voice will always ring out. Accuse me of reporting the violation of rights, accuse me of being an instigator, because I am a Human Rights Defender. Accuse me of being a communist because of defending an ideal. Accuse me of being naïve because I believe in peace. Accuse me of being alive because I refused to be killed." 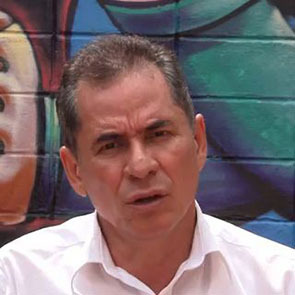 On 14 September 2010 human rights defender David Ravelo Crespo was arrested in Barrancabermeja, Colombia. 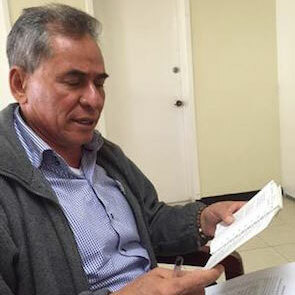 A well known defender, David is the secretary of the Board of Directors of the Corporación Regional para la Defensa de los Derechos Humanos – CREDHOS (Regional Corporation for the Defence of Human Rights), a non-governmental organisation dedicated to the protection and promotion of human rights in Colombia. Prior to his arrest David and his extended family had death threats directed towards them which have only increased since his arrest. 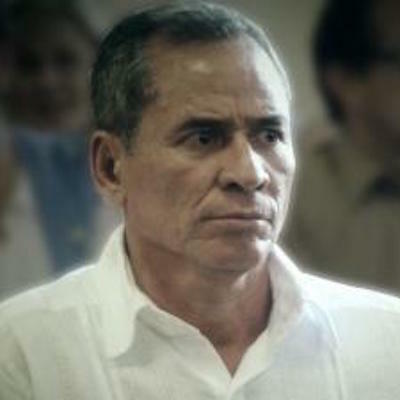 David was charged with criminal conspiracy and aggravated homicide, under the order of the Prosecutor 22 of the Unidad Nacional de Antiterrorismo based on voluntary statements given by the paramilitary Mario Jaimes Mejía, alias “El Panadero.” This paramilitary, a member of the Autodefensas Unidas de Santander y Cesar (AUSAC), was detained in March 1999 and condemned by the normal justice system as being the main person behind the massacres of the 16th May 1998 and the 28th February 1999. In June 2012 the trial closed. On 7 December 2012, David was sentenced to 18 years and 3 months' imprisonment. 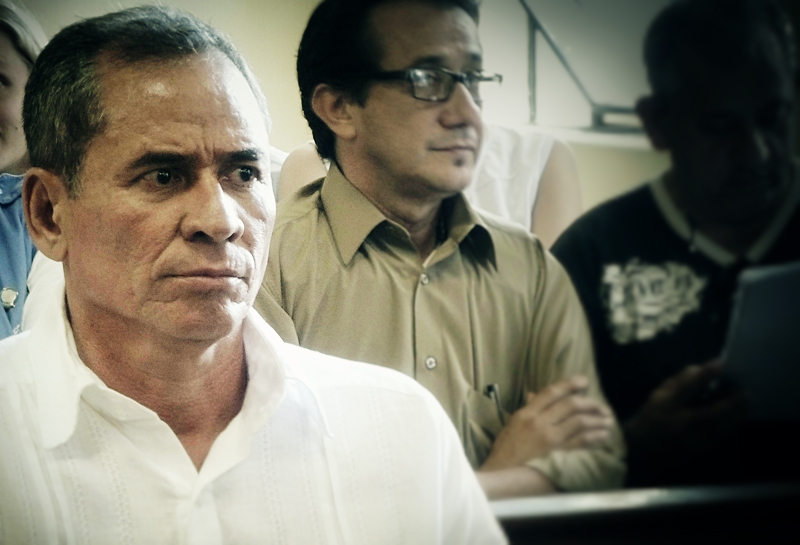 David Ravelo Crespo was a finalist for the 2013 Front Line Award for Human Rights Defenders at Risk. 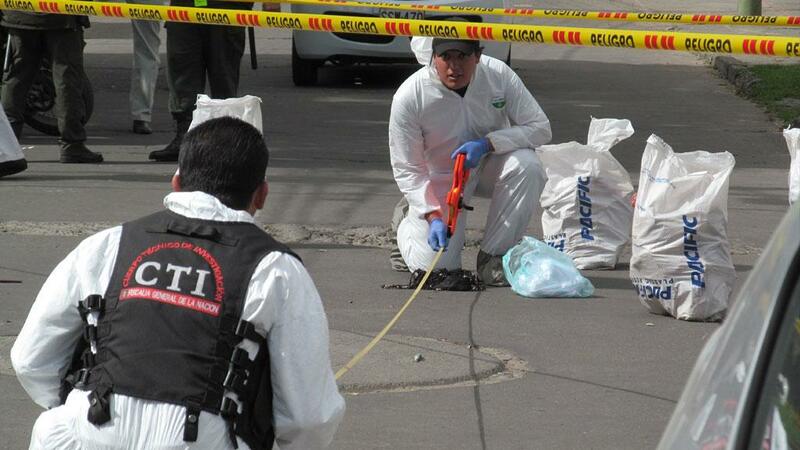 Colombia has been one of the most dangerous countries for human rights defenders for many years, in part a result of a decades-long armed conflict, armed drug cartels and systemic impunity for violence. Killings, kidnappings, disappearances and other physical attacks are regularly reported by HRDs.